Next Generation Energy’s Sun Bandit® Qualifies for PACE Financing, Creating A Lower Cost of Solar Market Entry for Property Owners – and New Ways for Contractors to Deliver the Versatile, Money-Saving Benefits of Sun Bandit’s PV-Powered Solar Water Heating Innovation to Homes and Businesses Across the U.S.A.
Scientific American identifies PACE as one of the top 20 world-changing ideas. The innovators at Next Generation Energy and PACE providers across America are aligned in our commitment to make solar more accessible to property owners throughout the U.S.
PACE (Property Assessed Clean Energy) financing allows equity-bearing residential and commercial property owners to finance 100 percent of over 60 categories of renewable energy, energy efficiency and water conservation improvements with no money down, no FICO score requirements nor encumbrance of personal or business credit. Financing is repaid over periods of up to 25-years via voluntary assessments on owners’ property tax bills. PACE financing doesn’t just benefit property owners. 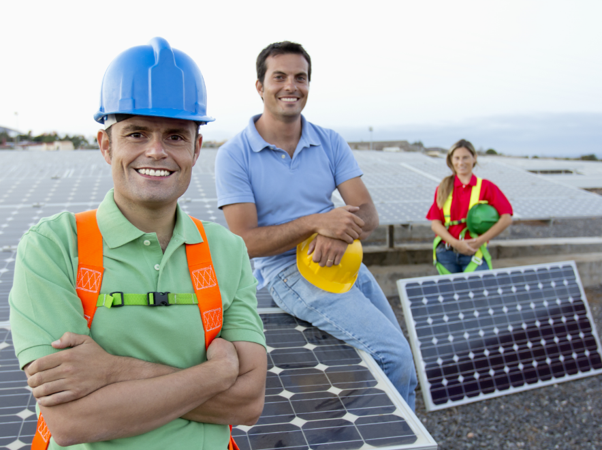 Thousands of approved residential and commercial contractors across America use PACE to close deals that help consumers realize their solar ideals. Some PACE providers – HERO, for example -- help contractors overcome working-capital constraints by allowing for up-front advances of up to 30 percent of project improvement amounts. 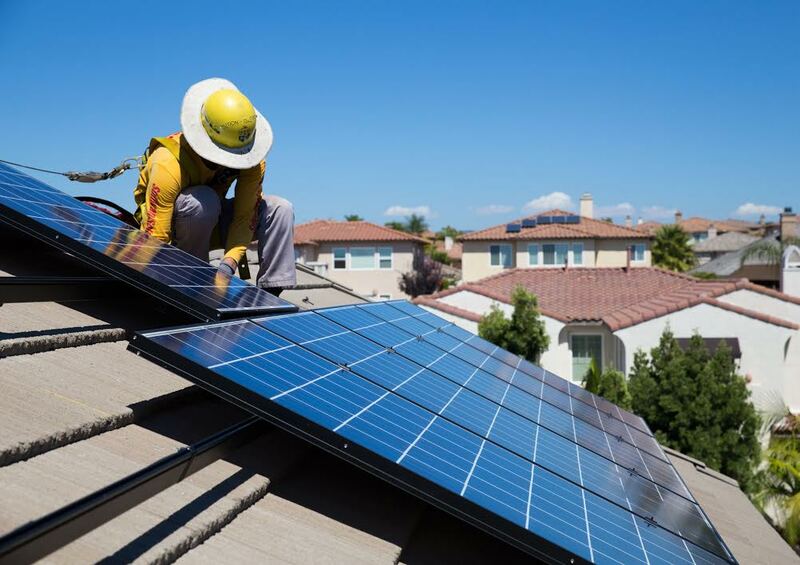 In addition to financing the installation of Sun Bandit solar water heating solutions, many PACE providers cover the cost of related solar work such as roof repairs, electrical-box upgrades, installation of solar battery technology and even home EV charging stations. 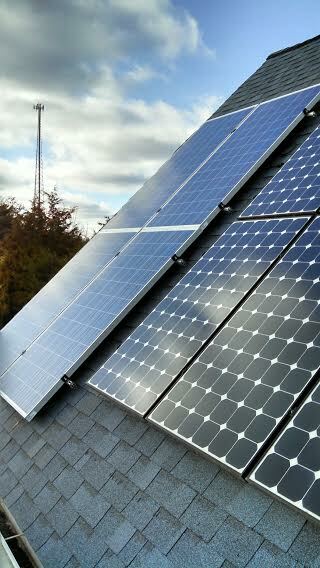 And like Sun Bandit systems, many solar and efficiency-based PACE improvements qualify for a 30% federal tax credit. State and local incentives may also apply. According to PACENation, PACE-enabling legislation is active in 33 states and Washington, D.C. PACE programs are currently operating in 19 states and the District of Columbia. Residential PACE is currently offered in California, Missouri and Florida. Click here to find PACE programs enabling efficient, money-saving property improvements near you. About Next Generation Energy's Sun Bandit® : Sun Bandit is a trademark-registered, patented product innovation of Colorado-based Next Generation Energy (NGE®), whose expertise in PV, solar thermal and off-grid system design and engineering have been delivering high-performing, money-saving renewable energy solutions to commercial, utility-scale, governmental, individual and multi-family housing interests for over 30 years. 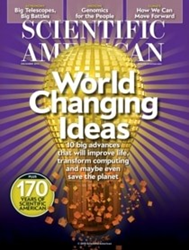 Learn more by calling 877-NGE-4SUN – or visit http://www.ngeus.com. Find Sun Bandit at http://www.sunbandit.us. PACE has facilitated over $3.6 billion in residential and commercial property improvements and created over 37,000 jobs. PACE provides 100 percent upfront financing for homeowners looking for renewable energy, water conservation and energy efficiency upgrades. (Credit: Renovate America) Sun Bandit’s patented, OG-300-certified hybrid water heating and storage systems can provide a lower cost of entry for homeowners interested in going solar. PACE's $0-down financing helps apt. owners improve property values, slash energy costs and reap rich tax incentives with solutions like Sun Bandit. 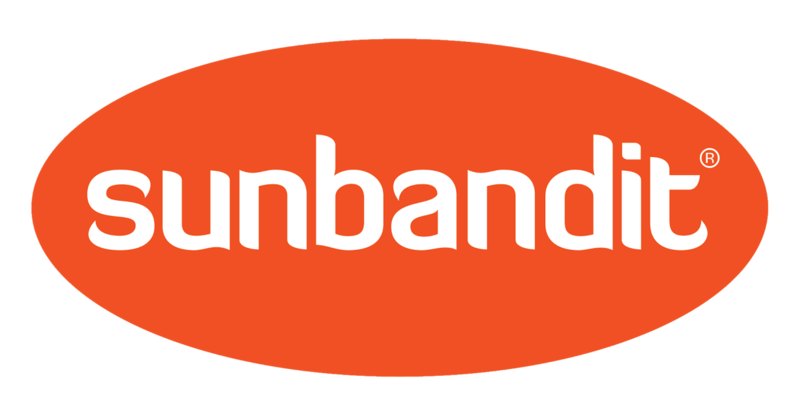 With no utility connection required, Sun Bandit works independent of the grid or can complement grid-tied systems. PACENation says America's 46 active PACE financing providers have helped property owners finance 130,988 energy/efficiency improvements from California to Florida. 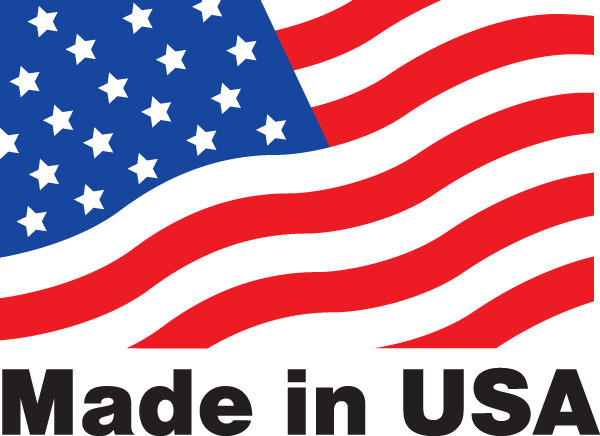 Sun Bandit partners with best-in-class manufacturers to deliver solutions that are proudly made in the USA. Sun Bandit is a patented, trademark-registered product innovation of Colorado-based Next Generation Energy (NGE®). The teams at Sun Bandit parent Next Generation Energy have been delivering PV, solar thermal and off-grid solutions for over 30 years.